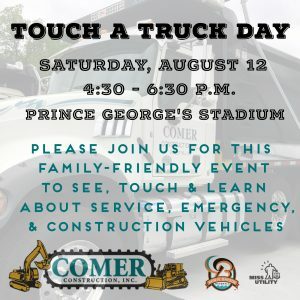 July 2017 - Comer Construction, Inc. Archive | Comer Construction, Inc.
Join Us for Touch A Truck Day! 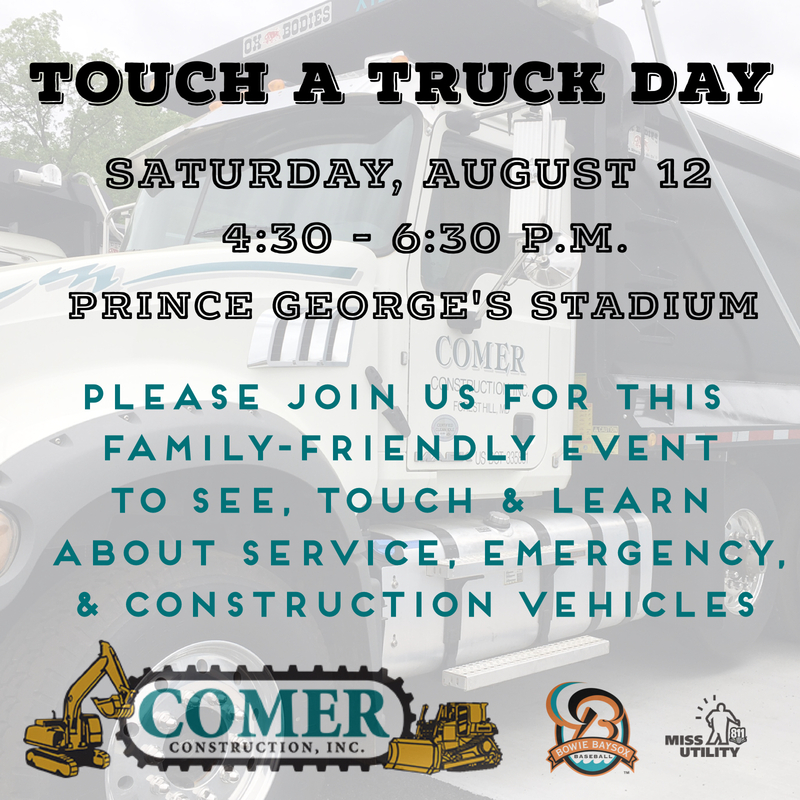 Comer Construction is partnering with Miss Utility once again this year to generate awareness about damage prevention by participating in Touch A Truck Day on Saturday, August 12 at Prince George’s Stadium, Home of the Bowie Baysox. From 4:30 p.m. to 6:30 p.m., children and adults will have the opportunity to explore heavy machinery and vehicles in a safe environment. Following this event, the Bowie Baysox take on the Portland Sea Dogs. The first 500 kids ages three through 12 through the gates will receive a FREE drawstring bag. Fireworks will follow the game. For more information, click here. 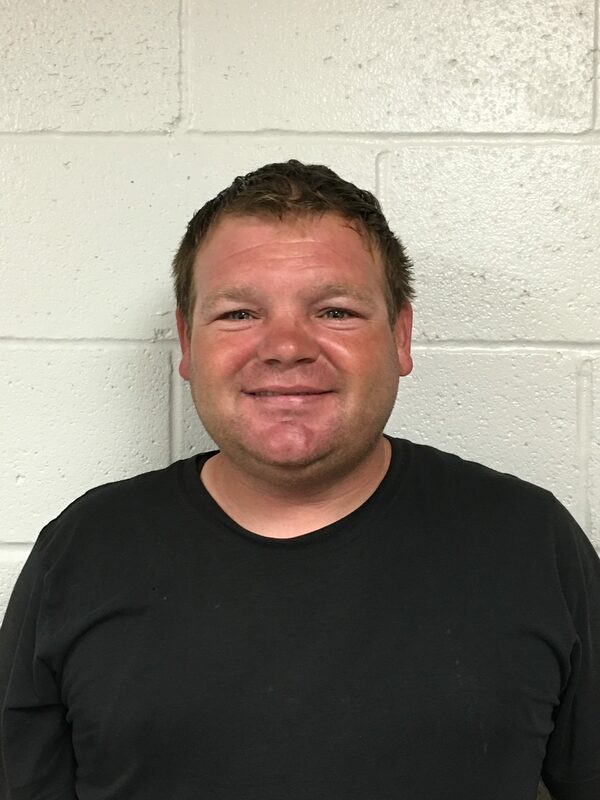 Congratulations to Tommy Mattlin, Comer Construction’s June Employee of the Month. Tommy has been a dedicated employee with Comer Construction for more than three years, serving daily in his role as an Equipment Operator. In this role, Tommy is responsible for operating heavy equipment, such as dozers, excavators, loaders and end dumps for site development activities.